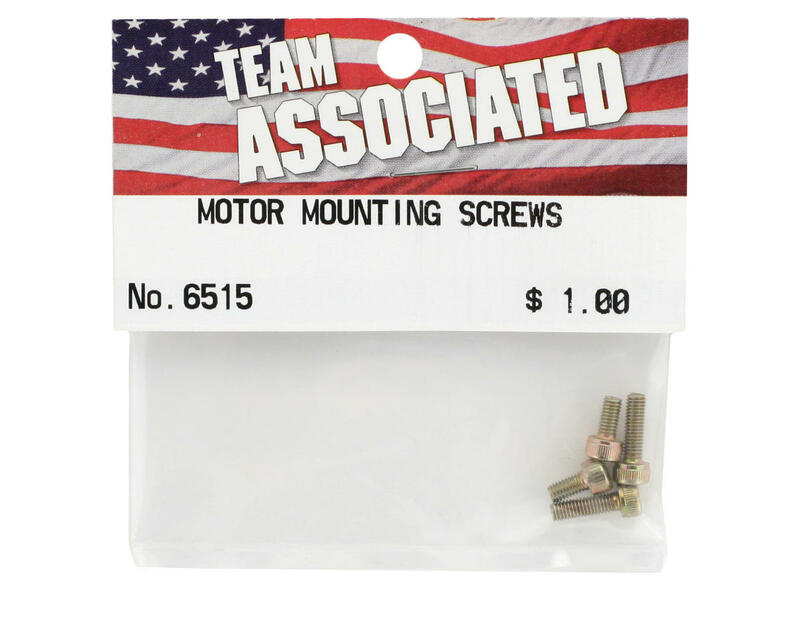 This is a pack of four replacement metric motor mounting screws from Team Associated. 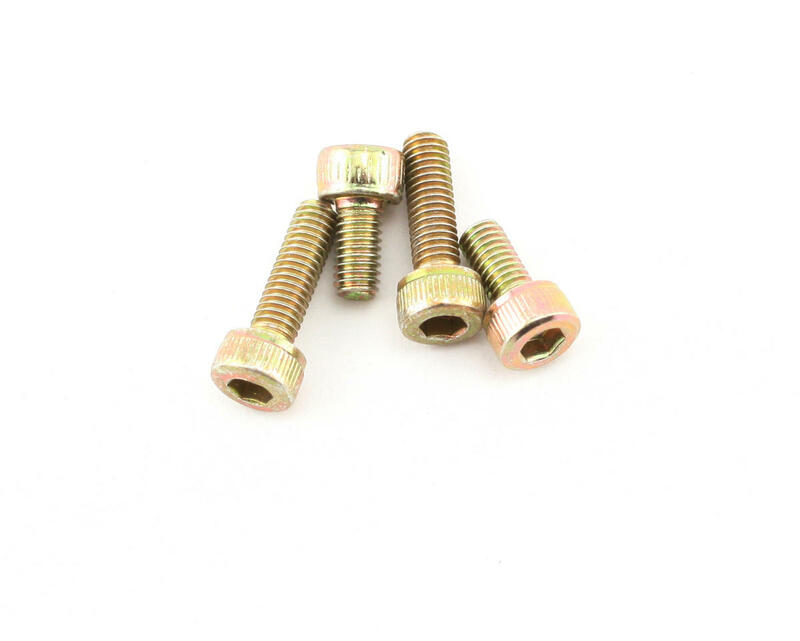 Fits most motors on the market such as Kyosho, Associated, Yokomo, Epic, Race Prep, Parma, Trinity, etc. 2 sizes to fit most vehicles .